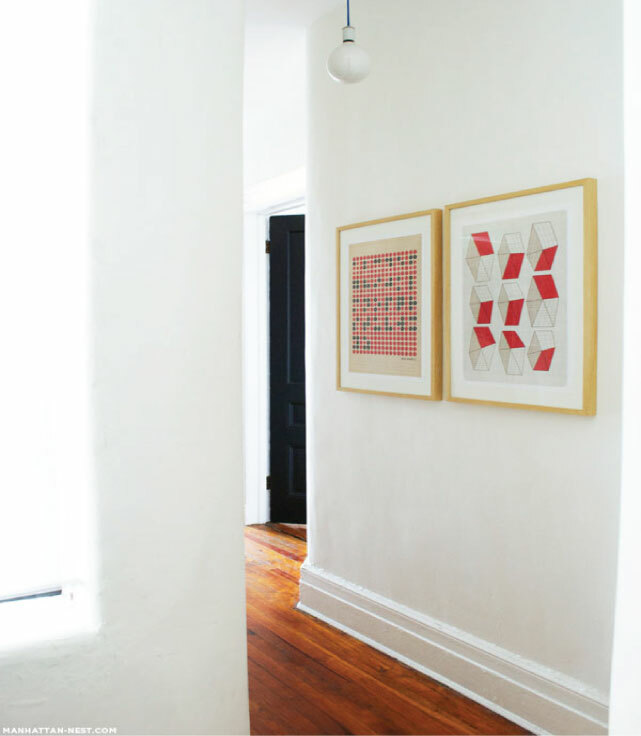 It's amazing what a clean coat of paint will do for a space, seriously. Even when we painted our downstairs guest room a new shade of white from the builder's off-white that came with the house, it was a massive difference. I can't wait to see the outcome! And the best part is you're not doing it yourself. Taping off all those angles of a 20' ceiling would have been torture for you, I'm sure!! Those built-in shelves are such a great way to use the space. With such gorgeous images inspiring you, I can see why your excited. I'm excited! ;) Hope we can see some after photos. Pretty please. 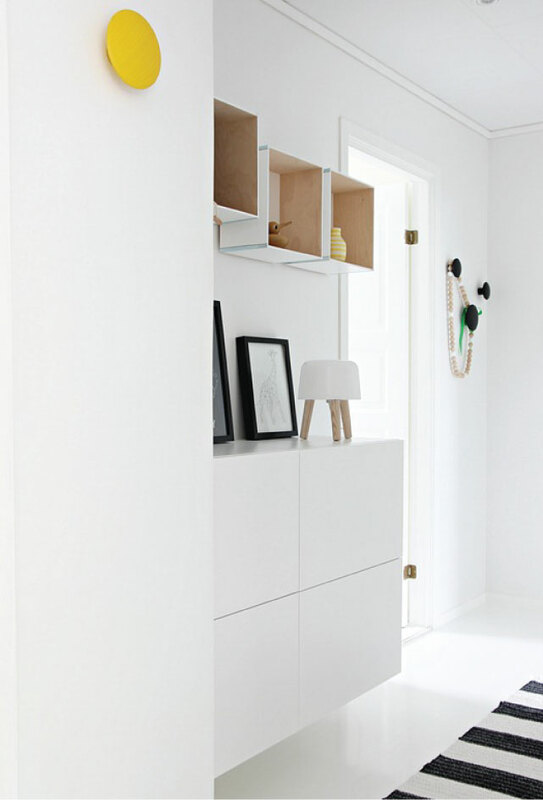 Gosh, this whole post is making me want to paint the whole house white. Currently, our walls are a nice vanilla, but it's not the same as a snowy white. 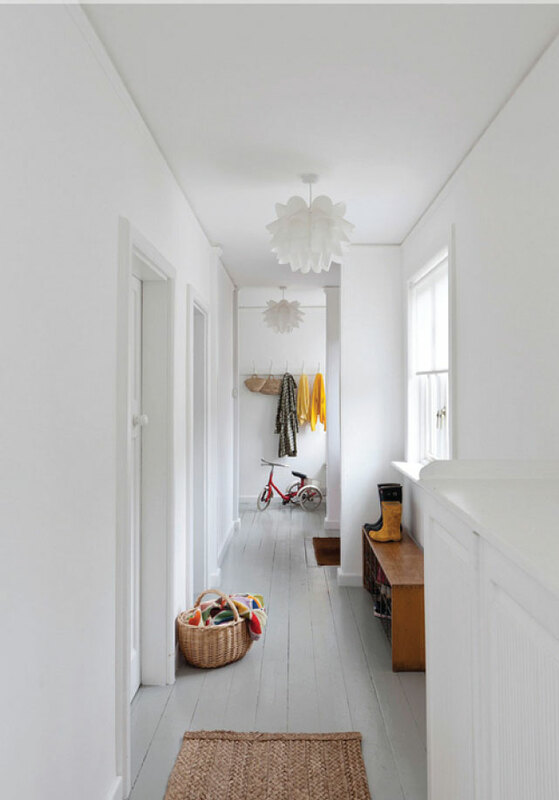 White walls and wooden floors...The perfect pair!